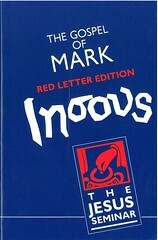 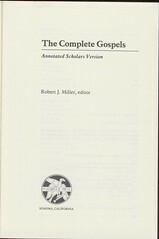 Click here for sample verses from the Scholars Version. 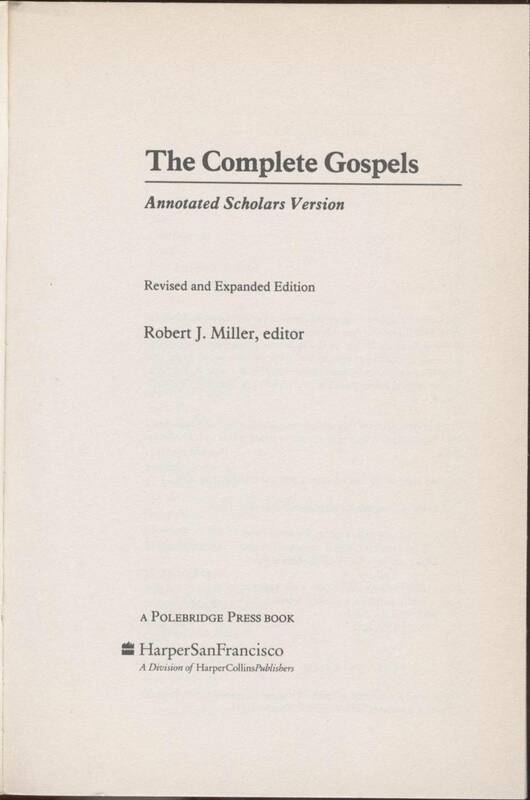 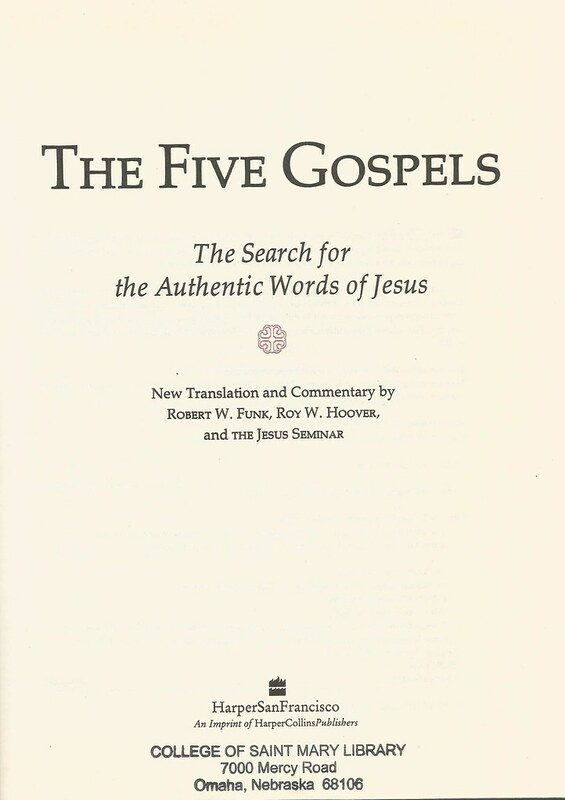 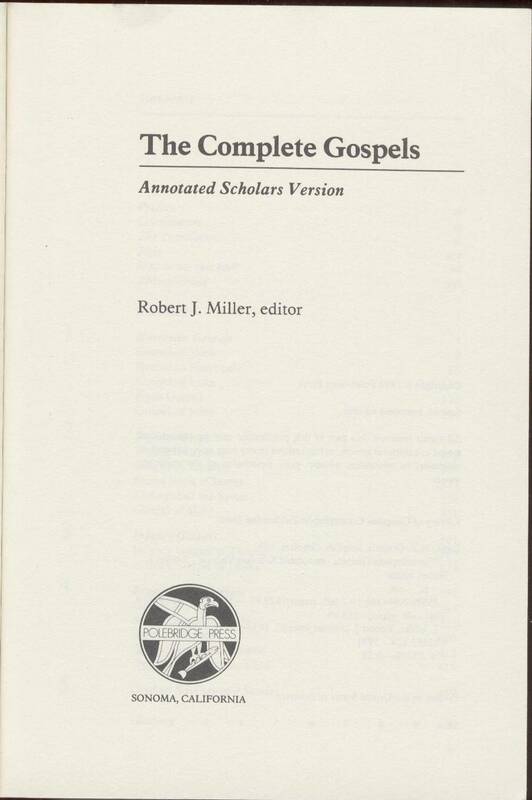 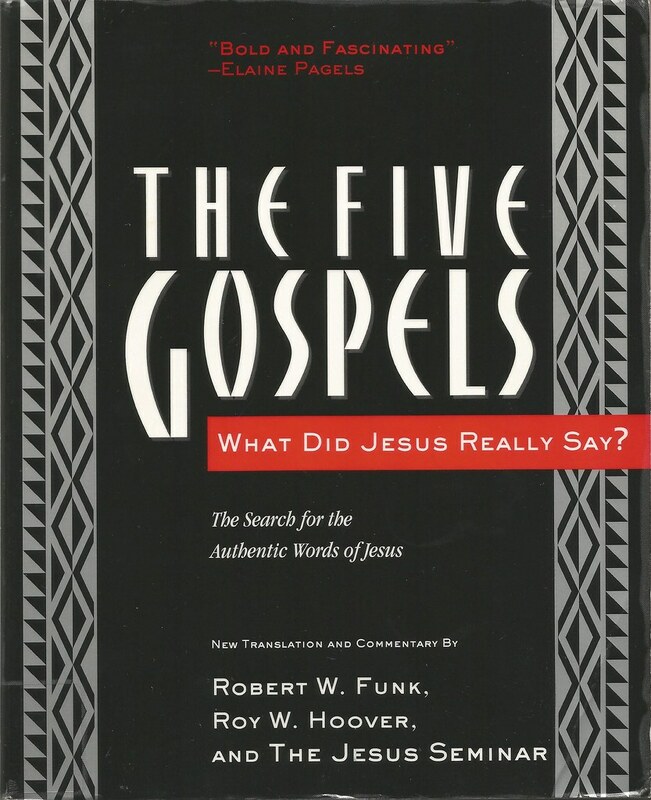 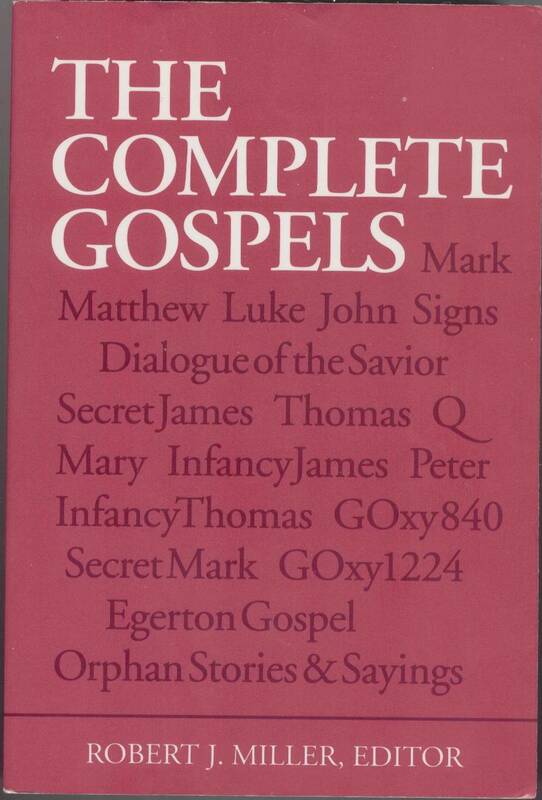 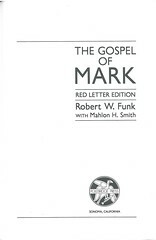 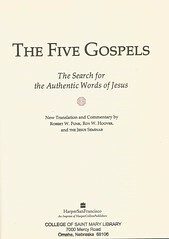 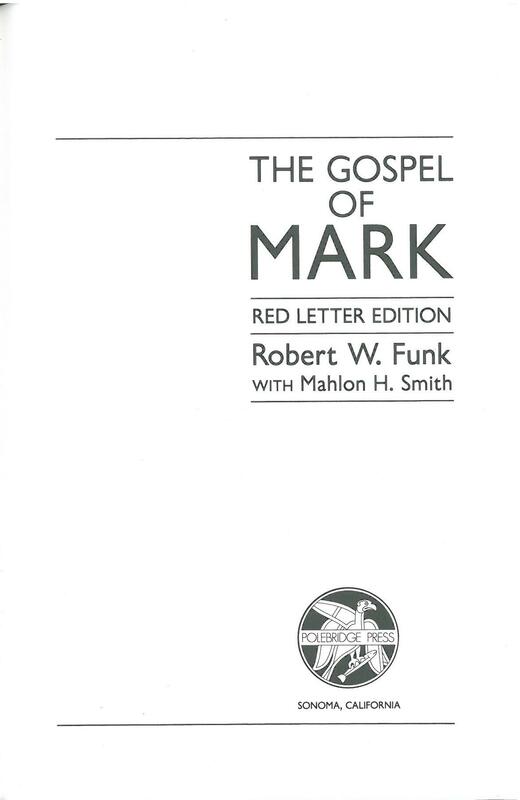 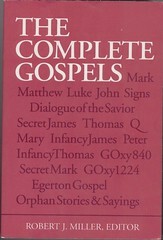 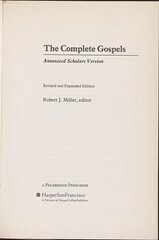 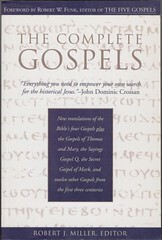 Comments: This version contains many apocryphal gospels in addition to the canonical gospels. 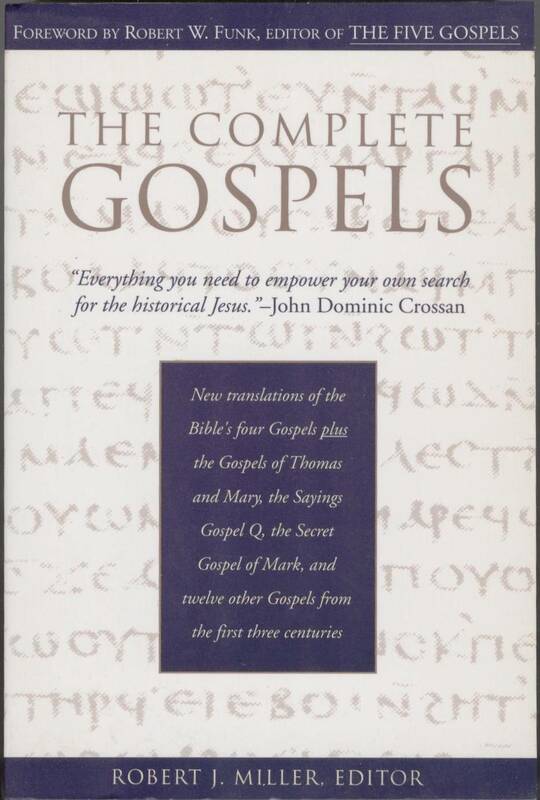 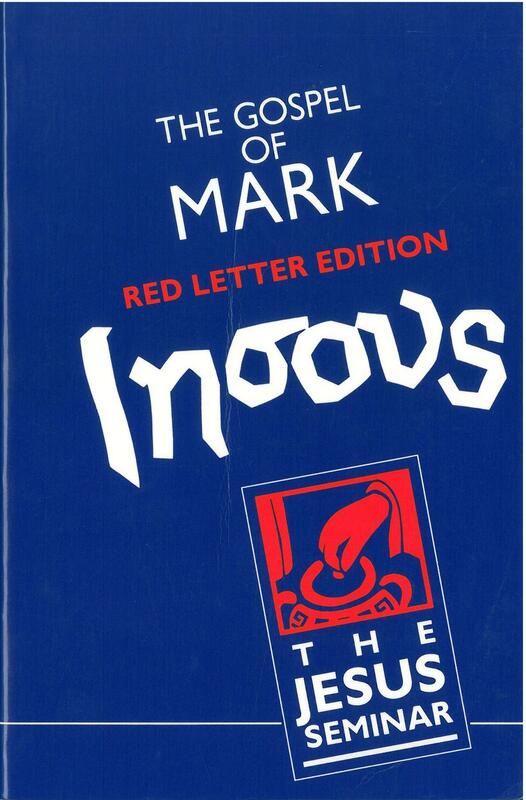 Comments: The pseudepigraphical Gospel of Thomas is included. 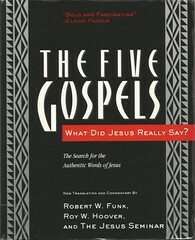 A color-coded system is used to determine the words of Jesus.